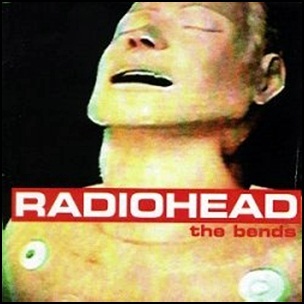 On March 13, 1995, “Parlaphone” label released “The Bends”, the second Radiohead studio album. It was recorded August – November 1994, at “Abbey Road Studios”, “RAK Studios” in London and “The Manor” in Oxfordshire, and was produced by John Leckie.”The Bends” was certified 3 x Platinum in UK by “BPI” and in Canada by “Music Canada”, and Platinum in US by “RIIA”. 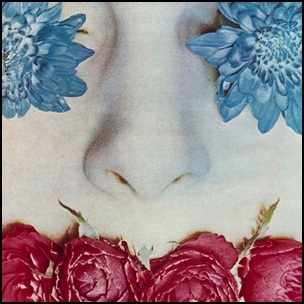 All tracks by Colin Greenwood, Ed O’Brien, Jonny Greenwood, Philip Selway, Thom Yorke.